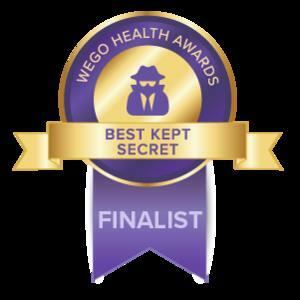 I have been honored to be nominated for the Best Kept Secret Award . This is not about me, but others. My goal is to help others achieve constant growth and, through our shared experience, continue forward together on this amazing journey called life. Be it diet, exercise, lifestyle choices, or just simply feeling better about one’s self, we all need to work together and support each other while we evolve. 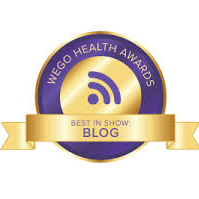 Hopefully I can live up to getting a bit of attention and use it for the greater good to serve as inspiration along with those that are on their own journeys towards a healthier lifestyle. In the journey of life no one can boast because we own no control of the road map. Think. No user commented in " My Journey "